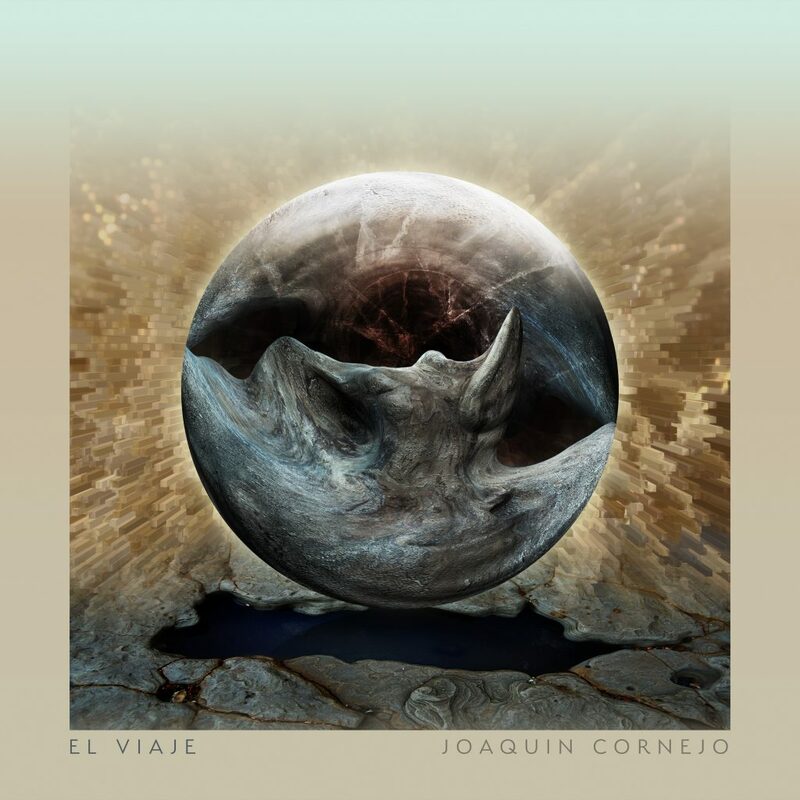 ‘El Viaje’ is the first EP by the Ecuadorian producer Joaquin Cornejo. It’s a story in form of sounds and textures that explores the relationship between the primal and the ethereal. Particularly through the influence of electronic music and ancestral Latin-American rhythms. More than a creation of sound, this project is a collaboration with it. Almost all the tracks in the EP were composed through free improvisation sessions with amazingly talented musicians from the Manchester scene in order to maintain an intuitive and organic quality to the music. This way ‘El Viaje’ aims to capture beauty in instances of imperfection, spontaneity and intuition.